25. 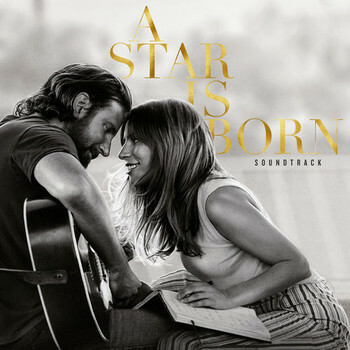 Lady Gaga – Is That Alright? 27. Lady Gaga – Why Did You Do That?